If you are 55 and older and looking for the perfect paradise to retire and spend your golden years living, then look no further than Meridian Manor. This secure community for seniors has all the amenities needed, plus many extras to give people 55 and older a comfortable, lush living life. Minutes from Phoenix, the area has easy access to shopping, dining, medical centers, tons of entertainment choices, and more. Golf courses are nearby to enjoy on beautiful sunny days. The community has it's own pool, spa, clubhouse, recreation room, and tennis courts. The community is gated, making it a very safe to place to live. Nearby mountains give a beautiful backdrop and gorgeous sunsets. Homes are beautiful and come in many styles and prices, letting you get the perfect space. The nearby desert provides scenic views and hiking adventures as well. 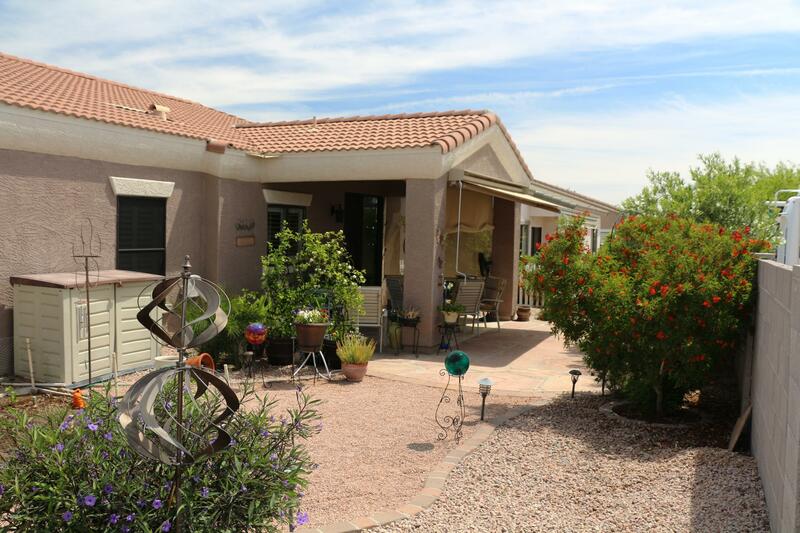 Truly a paradise with everything you need in arms reach, plus the beauty of the nearby vistas, mountains, and deserts makes this an awesome place to call home.